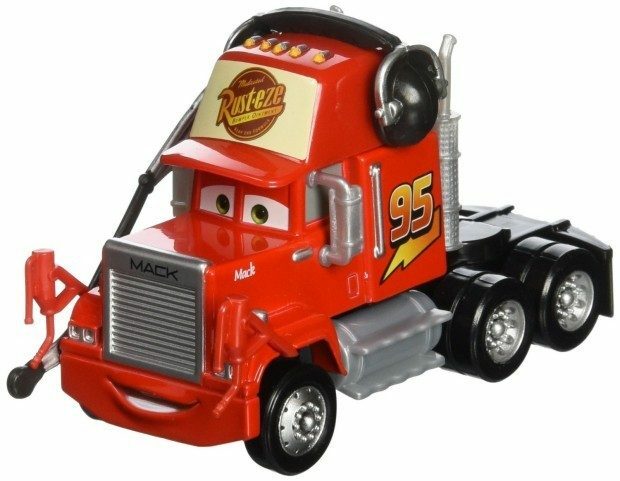 Disney/Pixar Cars - Pit Crew Member Mack Die-Cast Vehicle Only $5.97! Down From $17.99! You are here: Home / Great Deals / Amazon Deals / Disney/Pixar Cars – Pit Crew Member Mack Die-Cast Vehicle Only $5.97! Down From $17.99! Disney/Pixar Cars – Pit Crew Member Mack Die-Cast Vehicle Only $5.97! Down From $17.99! Check out this great Add-on Item deal! Head over to Amazon and order the Disney/Pixar Cars – Pit Crew Member Mack Die-Cast Vehicle Only $5.97! Down From $17.99! Shipping is FREE on orders of $35+ or if you have Prime!